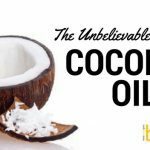 By now the secret of coconut oil is nothing new, and coconut oil has become one of the most commonplace superfoods found in kitchens and cosmetic bags around the world. Unlike other health trends which have come and gone over the past few years, it’s evident that coconut oil is here to stay. 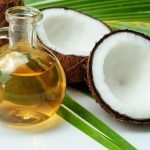 Although many of us may use it for maybe just one or two of its powerful benefits, perhaps now it’s time for us to review everything that coconut oil can offer us in terms of whole body health. Just because it’s used in our cooking, or in our skin care regime, doesn’t mean that we can’t spread the love and use it for many more of its revitalizing and healing characteristics. Using coconut oil in the kitchen was likely the first introduction many of us had to the oil. 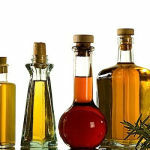 Not only does it have a higher smoking point than many other common oils such as canola, olive oil or peanut oil, it also contains a series of important fats which other oils simply do not. Unrefined coconut oil contains 86% healthy saturated fats, and contains 66% medium chain triglycerides (MCTs) which have become a buzzword recently in health food circles. Because coconut oil contains such a high percentage of medium chain fatty acids (MCFAs), they are easier to digest. They become immediately useful as energy once processed, and are not readily stored as fat. 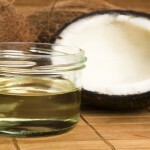 The primary MCFAs contained in coconut oil such as caprylic, lauric, and capric acids, are processed by the body in three simple steps; much more quickly than other oils which require upwards of 26 steps to process. 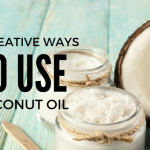 Coconut oil has a pleasantly mild sweet, nutty flavor and lends itself beautifully to incorporation into Indian, southeast asian and dessert foods. If coconut oil isn’t already in your kitchen cupboards, it is now widely found in grocery stores. Always look for organic, unrefined, extra-virgin, raw, and unbleached coconut oil to ensure the most beneficial impact from its use. 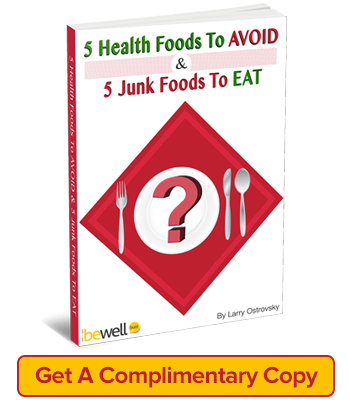 The least processed food will always contain the most whole body benefit. Perhaps the second most common use for coconut oil is its nourishing and moisturizing skin care applications. Whether coconut oil is combined with other natural ingredients or simply used on its own, it heals, regenerates, and soothes without the harsh chemicals often found within commercial skin care products. 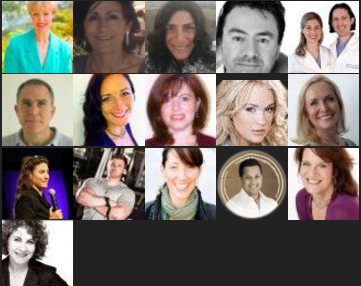 Many celebrities are toting their own positive results from using coconut oil in their skin care regime. Coconut oil is most well known for its moisturizing, anti-aging and wrinkle reducing benefits; coconut oil also has healing benefits as well. 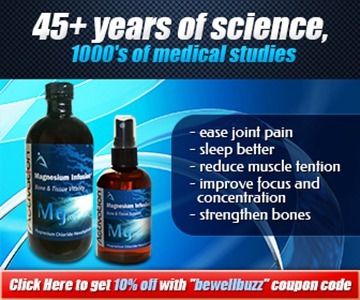 It has been proven to gently heal minor scrapes, burns and cuts. Coconut oil can also soothe diaper rash, sunburns, and skin irritations associated with psoriasis, eczema, and dermatitis. It’s so versatile because coconut oil has anti-microbial, anti-fungal, anti-oxidant and anti-inflammatory properties. Coconut oil is not only extremely cost effective in comparison with commercial skin care products, it is extremely easy to use. Simply put a small dab in the center of your palms, rubbing them together to warm up and soften the oil. Once completely melted, gently rub onto the target area until absorbed. It is safe to use on children, on sensitive skin, and near eyes. Coconut oil has been traditionally used in oral health for centuries in India. After-all, coconut oil is both anti-fungal and antibacterial. When used three times a week during 20 minute oil-pulling sessions, it helps fight common ailments such as tooth decay and gum disease. 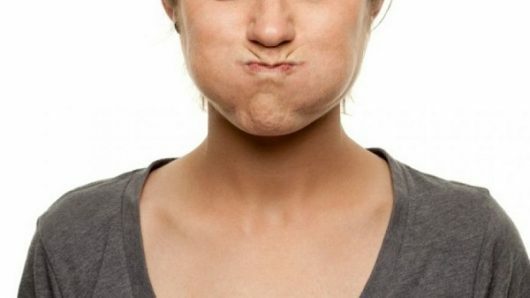 Oil pulling is the technique of swishing one spoonful of oil around the mouth. This method polishes and whitens teeth, heals gums and promotes overall oral health. 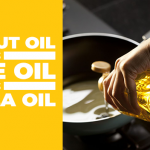 The theory behind oil pulling revolves around the idea that oral bacteria and buildup is fat-soluble, not water soluble, and therefore will bind to the oil as it swishes throughout the mouth. For people who do not find the idea of oil pulling attractive, coconut oil can be combined with other ingredients to make a do-it-yourself toothpaste. When combined with baking soda, pleasant essential oils such as peppermint, cinnamon or clove, and stevia powder, coconut oil becomes an even more effect natural toothpaste. 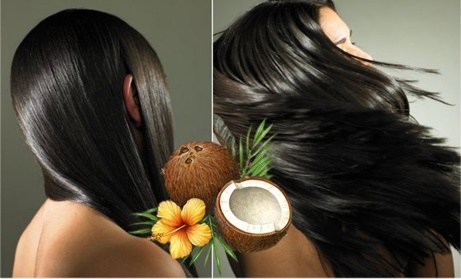 Not surprisingly, just as coconut oil promotes healthy skin, it also promotes healthy hair and scalp. Using it much like you would deep conditioners or hair masks, a little goes a long way to rejuvenating dry and damaged hair, and soothing irritated scalp. In traditional Ayurvedic medicine, coconut oil has long been used to treat lice, dandruff, and cradle cap. When used in a scalp massage, it also helps stimulate hair growth, increases blood flow and helps kill any unwanted bacteria in the area. Coconut oil is a strong digestive lubricant, stimulating better absorption of vitamins and minerals by the digestive tract. When taken at the same time as omega-3 fatty acids, it doubles their potency by simply allowing them to be more readily absorbed. 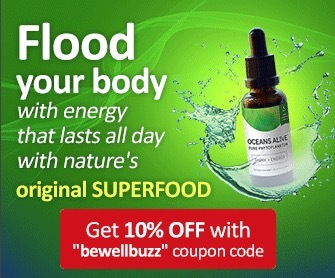 It also increases energy immediately without stimulating fat storage. This is partially because one of the MCFAs found within coconut oil, capric acid, encourages healthy thyroid function, lowers resting heart rate, and encourages your body to burn fat rather than store it. 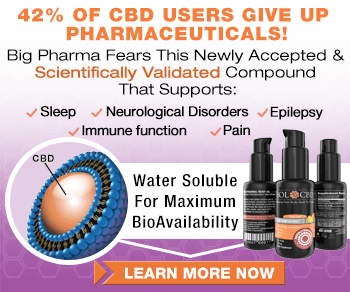 As mentioned previously, it has powerful antibacterial properties, and also is a good way to reduce candida growth, both of which can impact digestive health.